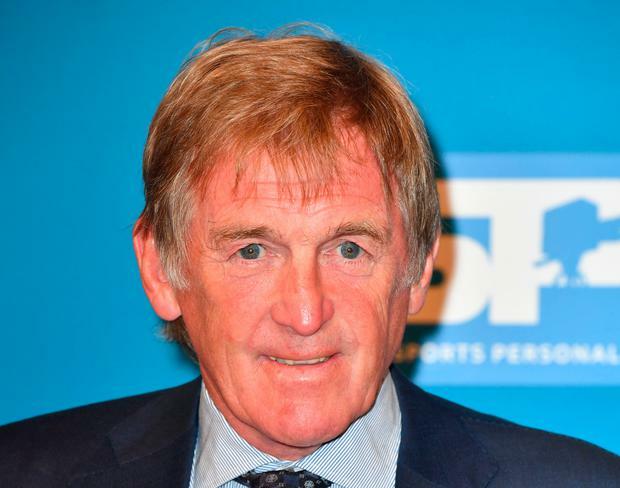 Kenny Dalglish has confirmed that he will manage the Liverpool Legends side when they take on a Republic of Ireland side in aid of the Sean Cox appeal at Dublin's Aviva Stadium on April 12th. A star-studded line-up has been confirmed for the match that will raise funds for Irish fan Cox, who was left with life-changing injuries after he was the victim of an unprovoked attack by Roma fans ahead of last season's Champions League semi-final at Anfield. Jerzy Dudek, Glen Johnson, Patrik Berger, Steve McManaman, Vladimir Smicer, Salif Diao, Jason McAteer, Robbie Fowler, John Aldridge, Ian Rush and Djibril Cisse are among the Liverpool legends taking part in the match, with the presence of Anfield legend Dalglish adding to the spectacle. "Liverpool Football Club has a fantastic philosophy and outlook on life that if there is one of our own that's struggling, we try our best to help them," stated Dalglish. The lads want to support by putting on a game – its what they know best. "It's important that we come together and do ourselves and Sean justice. It's a difficult time for his family and we want to help in the best way we know how. "It will be a great occasion and the team will be looking to put on a good performance. I'm really looking forward to being back in the dugout amongst the team. I'd like to thank the club, the players, the staff and all those involved who are supporting this game. "We would like to encourage as many people as possible to show their support for this fantastic cause." Dalglish's appeal for fans to attend the game is a welcome boost after it emerged tickets sales have been slower than expected for the game that will take place less than three weeks from now.